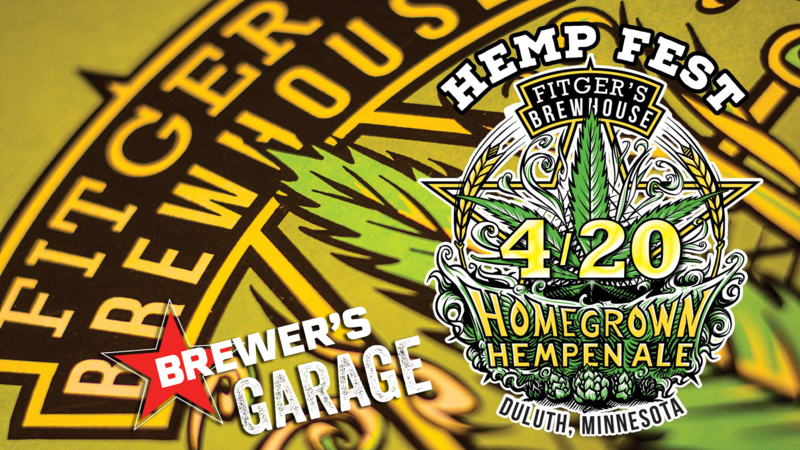 Fitger’s Brewhouse is holding its 2019 Hemp Fest in the Brewer’s Garage this year on 4/20 with Har Mar Superstar headlining. In its new digs, the Fest is a chance to broaden its appeal within a new venue in the city. Music starts at 7pm with two bands with special appeal to Fitger’s Brewhouse. Indie folk band NorShore Summit takes the stage at 7pm with our very own Jake Abel playing bass. At 8pm, “garagicana” band Mallards with Fitger’s Brewhouse Head Brewer, Alex “Coke” Chochoulousek plays a set before we welcome the 9 o’clock hour with Minneapolis-based Har Mar Superstar. Jam with us in every way possible April 20 in the Brewer’s Garage on Michigan Street. Tickets in advance are $20. Find them here.